Flowing Body Pilates is bringing reformer Pilates in the heart of Stoke Newington. Our aim is to help you develop strength through movement. Each of our 55 minutes class will take you through a full body workout concentrating on your core. 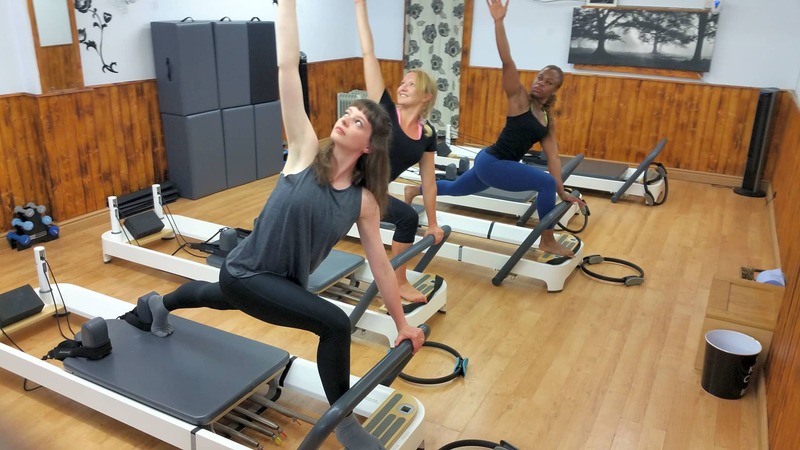 Using the reformer enables us to provide you with more intense exercises as well as deeper stretches which when performed, will increase both your strength and flexibility.